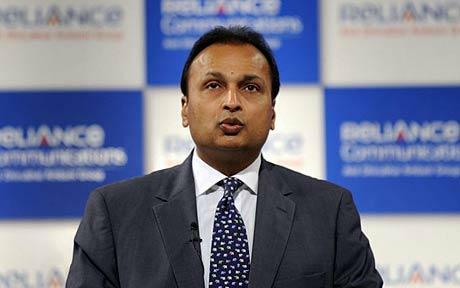 Some Unknown hackers attempted a phishing attack in May on Anil Dhirubhai Ambani Group (ADAG) Chairman Anil Ambani's email ID. The hacking case is now being investigated by the cyber crime cell of Mumbai police after ADAG officials registered a complaint. The incident took place on May 8, when Ambani received an email that appeared to have been sent by a journalist of international newswire service Bloomberg. The hacking attempt was revealed when the corporate communication department got in touch with the reporter and he denied sending any such mail.